NEW CONSTRUCTION!!! 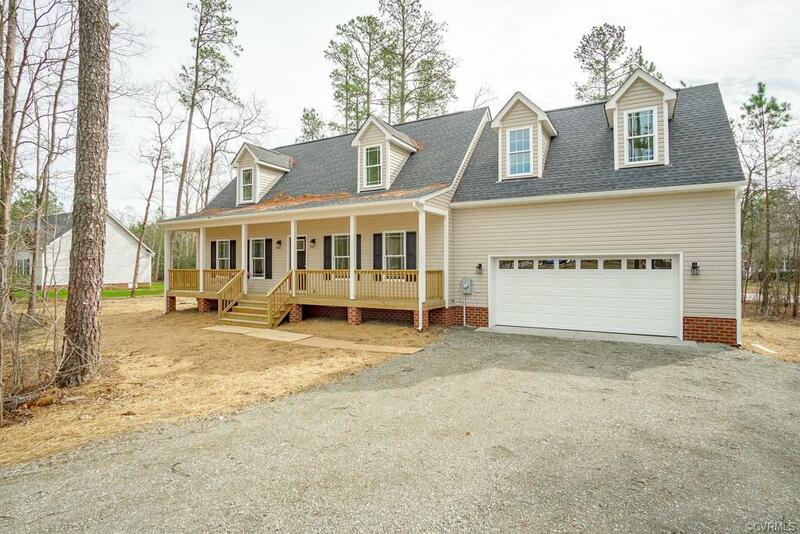 Can't you just Imagine yourself Sitting On the Front Porch watching the Sunset or Sunrise in your Brand New Home? This Custom cape cod home offers a Large Great Room and open, eat in kitchen with Gorgeous Granite Countertops and Bar Top seating at the island. Also located on the first floor is a Beautiful Master bedroom with attached En Suite bath. On the Second Floor there are two spacious bedrooms and a Beautifully upgraded Jack and Jill bath. There is also An Additional Room above the Garage that would be a Great Play Room or Game Room. This home won't last long, So Come See the Gorgeous Finishes while you Can! Directions: Harrowgate Rd. To Beechwood Ave. House Is On The Left.